Minecraft for Oculus Rift virtual reality headset is coming next week. But it is possible that scheduled release dates can change. Once the game is launched, it will be available to download from the Oculus Store and Windows Store. 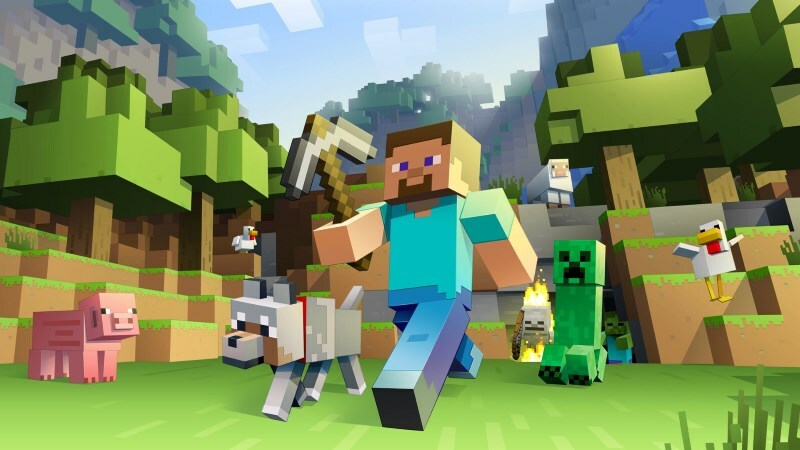 Microsoft announced Oculus Rift VR support for Minecraft Game back in March.